In its third year, Berlin Critics’ Week opens on the evening of February 9th with a journey across three continents in “The Human Surge”, the feature-length debut of Argentinean filmmaker Eduardo Williams. In the annual selection of seven screenings and debates, “California Dreams” by Mike Ott will celebrate its World Premiere. The ideological history of Nigeria as well as its current reality of artistic practice is central to Abba Makama’s “Green White Green,” a story told from the perspective of young artists and dreamers. Accompanying the screening and discussion is Bertrand Bonello’s recent short “Sarah Winchester, opera fantôme.” Here, armed conflicts of the American past and their many victims enter the precincts of the European art world. Feng Xiaogang talks politics in his satirical take on the Chinese party system as imbricated with the fate of a simple woman: “I Am Not Madame Bovary” was a major box office success in 2016. All screenings at Berlin Critics’ Week are accompanied by debates on timely questions of film culture, politics and aesthetics. Auditions become a philosophical model and cinema acquires a biographical perspective in “California Dreams” — the latest film by Mike Ott (Independent Spirit Award 2011, “Pearblossom Hwy”, “Actor Martinez”). The film, screened here as a world premiere, unfolds as a semi-fictional journey against the backdrop of the Californian landscape, almost leading its main character to Germany. The latter’s motivation: a film shoot in Berlin, a hope for new directions. Like some of Ott’s earlier works “California Dreams” is inspired by the longtime friendship between the director and the protagonist Cory Zacharia. Some of the evenings will see combinations of films and artistic stances: the Nigerian film “Green White Green” by Abba Makama will be discussed in relation to “Sarah Winchester, opéra fantôme,” the most recent short by French director Bertrand Bonello (“Nocturama”, “L’Apollonide”). 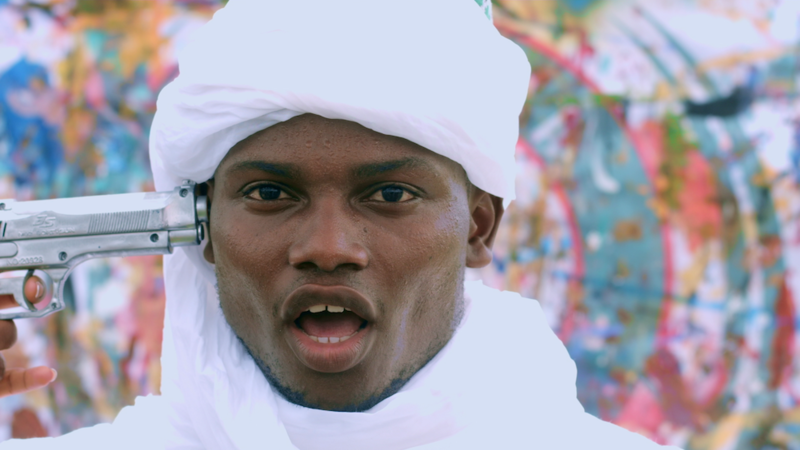 Abba Makama reflects upon past and present realities of his country in a portrait of three emerging artists. His film is a satirical take on Nollywood, whereby the sheer joy and starry-eyed cinephilia make everything fall into place: African and American pop culture, Nigerian past and tradition. Bonello’s film, in turn, is haunted by the ghosts of US history. The memories of a gun maker’s wife are re-enacted in a strict choreography. Film critics have swarmed around “The Human Surge” ever since it was presented at last year’s Locarno film festival where it was awarded Golden Leopard in the section “Cineasti del presente”. It has been repeatedly reviewed, debated and recommended. 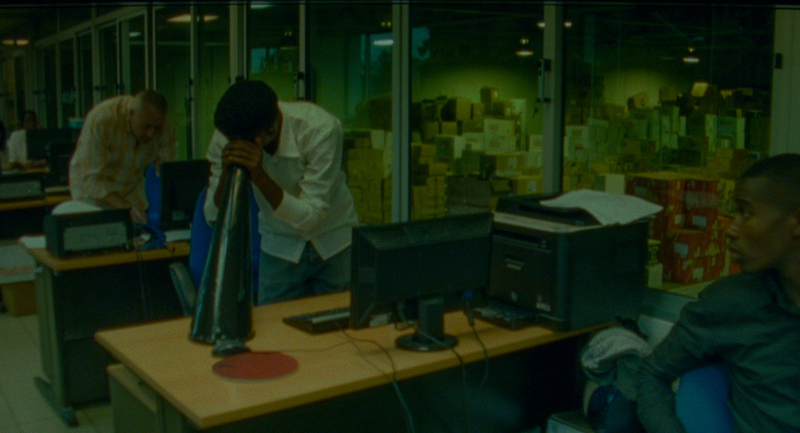 As in his earlier experimental short films, Eduardo Williams draws out visionary and unexpected resolutions. Following his characters through backrooms, narrow alleys and open landscapes in Argentina, Mozambique and the Philippines, the film quietly transcends time and space, city and nature. This, indeed, is the film that opens Berlin Critics’ Week on Thursday, February 9. 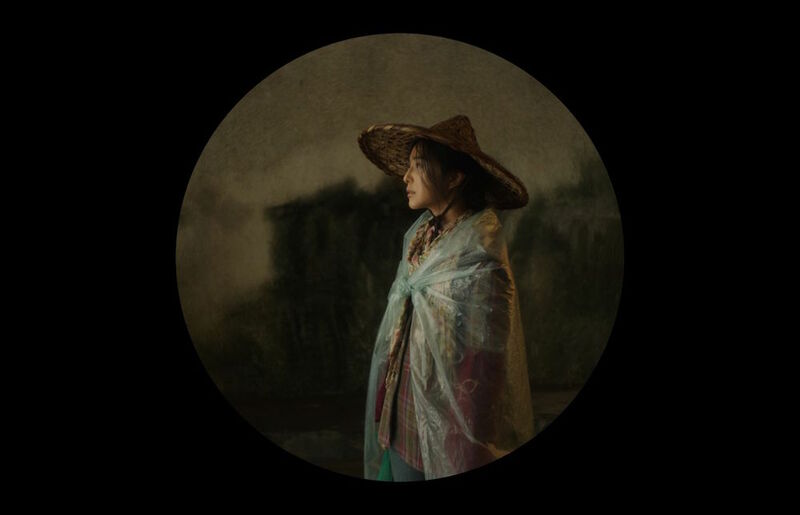 “I am Not Madame Bovary,” the latest film of veteran director Feng Xiaogang enjoyed tremendous success at the Chinese box office last year after winning the favor of the international festival scene and in spite of problems with censorship. The story of a woman rebelling against the political and juridical apparatus, first on a local, then on a national scale, might be seen as criticizing the system from the outside, but also as an imminent critique. The very particular narrative style of this comedy, the formal stringency of its tableau-like images and the prominence of both its director and its principal actress, Fan Bingbing make for a unique constellation in contemporary Chinese cinema. All films are presented as German premieres, “California Dreams” as a world premiere. Following the opening conference “Lost in Politics” on the night of February 8, at silent green Kulturquartier, the third Berlin Critics’ Week will take place from February 9 through 16, 2017 at Hackesche Höfe Kino Berlin. Berlin Critics’ Week offers seven nights of film screenings. 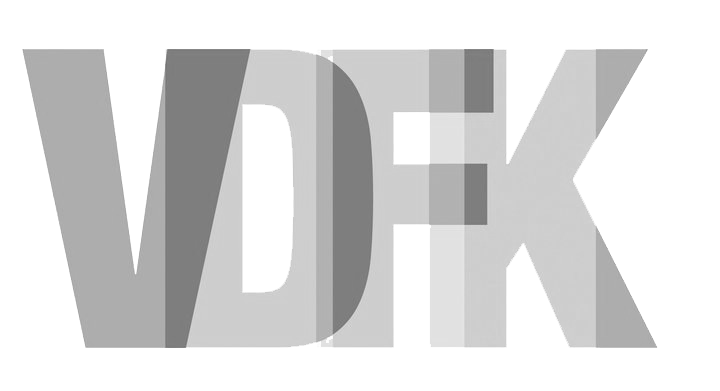 The Berlin Critics’ Week is organized by the German Film Critics Association (Verband der deutschen Filmkritik e.V. ).